LOS ANGELES, Oct. 5, 2017 /PRNewswire/ -- Fifteen Minutes Public Relations Managing Partner Ryan Croy today announced the launch of PublicHaus, a PR and digital marketing agency designed to connect both consumer and b-to-b clients with customized services through a nationwide network of top independent practitioners. In partnership with veteran digital strategist Natacha Gaymer-Jones, formerly Vice President and Los Angeles Director for San Diego-based BrightHaus digital, PublicHaus will upend the traditional agency approach to staffing and account management. By tapping into PublicHaus' growing talent network of close to 75 elite marketers, the agency will offer individually-tailored services — from media relations, influencer marketing and video content production to social media marketing, website design, app development, and search engine optimization — based on client category, budget, needs and goals. "The last thing the world needs is another public relations agency claiming to be the most strategic, creative and connected," said Croy, the company's Founder and CEO. "PublicHaus is more than an agency; we're a platform delivering clients the highest level of specialized service through our network of the nation's top independent PR and marketing experts. By understanding client goals and budgets, we can deploy both talent and strategy in a way that most traditional PR and marketing agencies can't. It's true we can't be all things to everyone, but we're looking to get pretty damn close." 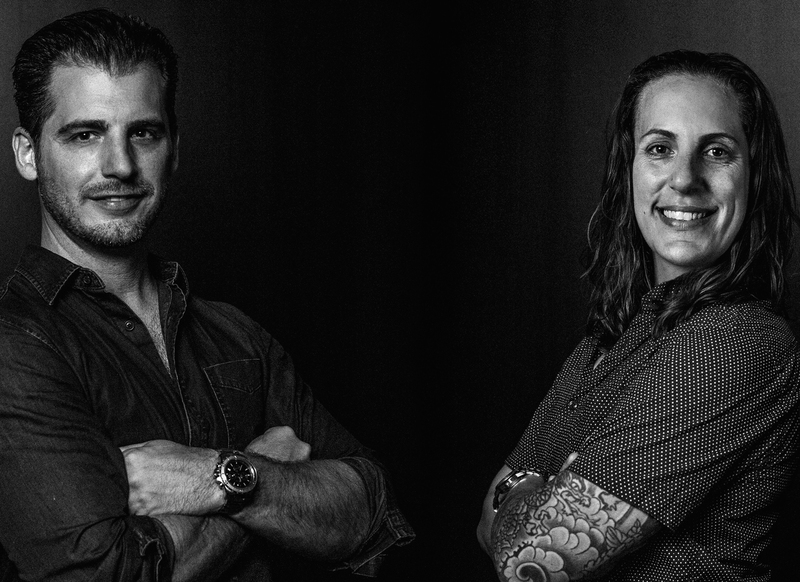 PublicHaus merges Croy's 15 plus years managing both clients and agency operations with Gaymer-Jones' decade spearheading digital initiatives for major brands and startups. The agency's roster of independent PR and digital marketing professionals represents verticals including entertainment, consumer and enterprise technology, early-stage startups, health and wellness, restaurants and hospitality, beauty, real estate, corporate communications, personalities and crisis management. Headquartered in Los Angeles, the PublicHaus network spans the country, with associates in cities including New York, San Francisco, Chicago, Boston, Dallas, Miami, Phoenix and San Diego, in addition to experts in London and Canada. Croy will remain a consultant to Fifteen Minutes, maintaining a close working relationship with Fifteen Minutes Chairman Howard Bragman, who will also serve as crisis communications counsel within the PublicHaus network. Prior to joining Bragman at Fifteen Minutes in 2005 and running the company's Brands division for over eight years before being appointed Managing Partner in 2014, Croy served as Vice President of New York-based PR firm The Rosen Group. He started his career at Rubenstein PR in New York. For over 10 years, Gaymer-Jones has led digital campaigns for major consumer brands, entertainment properties, tech startups, media conglomerates, Fortune 500 executives and TV/film personalities. Prior to heading up the Los Angeles office for BrightHaus digital, she served as a Senior Technical Project Manager for Fox Networks Group and held a similar role with Nestle S.A. She also served as Director of Digital Productions for LA-based digital agency HYFN.